Website migrations mean moving your website from one location to another. We handle an awful lot of migrations, between various providers. In this article we’ll explain the different types of migration, how complex and possible each one is, and also what we at fixed.net can and can’t do. Point the new domain to the web hosting space, usually by adding a domain record on the hosting and updating the domain DNS or nameservers. Update the website software (e.g. WordPress) to run from the new domain. This might involve changing hardcoded links and references to the old domain. Redirect any requests to the old domain to the new domain. 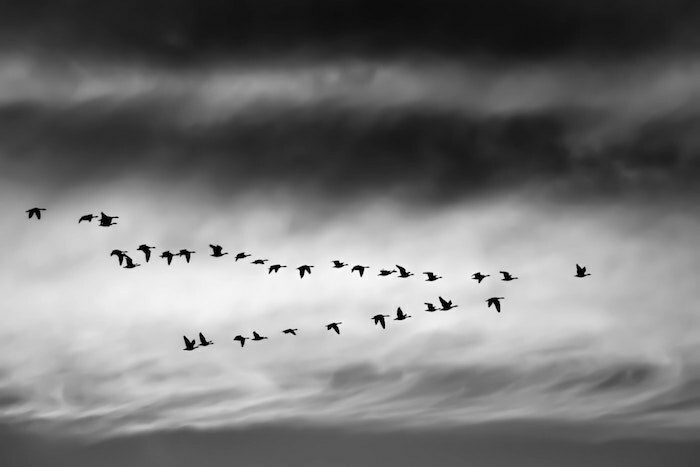 So what is a website migration? When we talk about website migrations, we usually mean moving a website from one web hosting provider to another. This means we take the website *as-is*, and figuratively pick it up and relocate it to a new provider. The domain stays the same, but needs pointing to the new web hosting provider. Do Fixed.net do website migrations and website name changes? Yes, all the time. Website migrations are one of the most common tasks we undertake. We do them directly for clients and we also do third party migrations for web hosting companies. Does the software change (e.g. from Joomla to WordPress or Wix to Squarespace)? No, the software stays identical. The content management system you are using is essentially part of your website. This is important to understand because a migration does not mean that your site will suddenly be using WordPress. Oh, so can we change the underlying software as part of a migration? No. Moving between software (from Wix to WordPress for example) is essentially a complete rebuild of your website. There may be tools to help the move - such as an exporter and importer - but there is no automated way to change the backend software. Can Fixed.net move me to WordPress? We can set you up with a new WordPress install; we can help you choose a theme that closely matches your existing site; we can find and install plugins that do similar things to your existing site; we can guide you on how to build your website. Plus we can help point your domain to the WordPress site once you are ready to put your website live. We can do that under our maintenance subscription, which you can cancel at any time. However, what we’re not usually able to do is completely recreate an existing site in WordPress. It’s beyond the scope of what we can do under a subscription. But every website builder also has its own quirks and features that mean a site can never be exactly recreated. What about to other software? Same scenario. Joomla, Drupal, Magento etc - there are no straightforward ways to move between them. There are plugins we can use to export and import data between different applications (such as cart products between shopping cart solutions), which we can absolutely help with. Talk to us about what you want to achieve and we’ll see what is possible. Can Fixed.net move my email? Yes, we can help with this. Usually, we have to create the new email accounts with your new host, then do an IMAP transfer to get emails between mailboxes. We can do a single website migration as a one-off task. For longer work, if you want to move a website and then update it, or if you want our help creating a website in new software, then we recommend a subscription. This can be cancelled at any time.